It has been about a year since we saw the first major player in the Android game, the original Samsung Galaxy Tab. That particular slate kicked off the release of the Froyo tablet era followed by the barrage of Honeycomb entries in mid-2011. 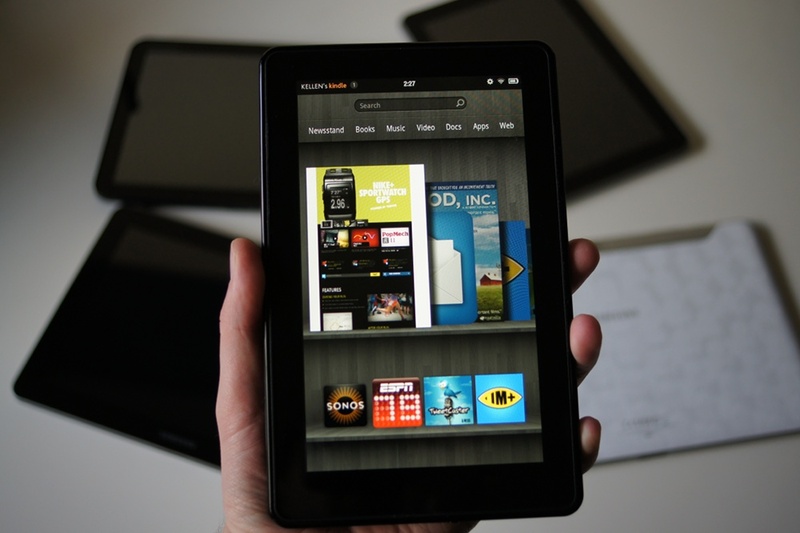 The world was supposed to gobble up Android tablets by the millions, overtaking the iPad on the way. Well, we all know now that that did not happen. After reading sad story after sad story of Honeycomb tablet disappointments, we are wondering now what the future of the Android tablet game looks like. Ice Cream Sandwich could breathe new life into a platform that struggled throughout much of 2011, but we won’t know until it finally arrives. Are you still interested in them? Did you go with an iPad instead? Have you ruled out the purchase of one altogether? Will the next batch powered by quad-core processors entice you? Be sure to weigh in through the poll and with your thoughts in the comments. Is an Android Tablet Still a Part of Your Future? Yes, I am still considering an Android tablet. No, a tablet is not something I am considering. Already own an Android tablet.